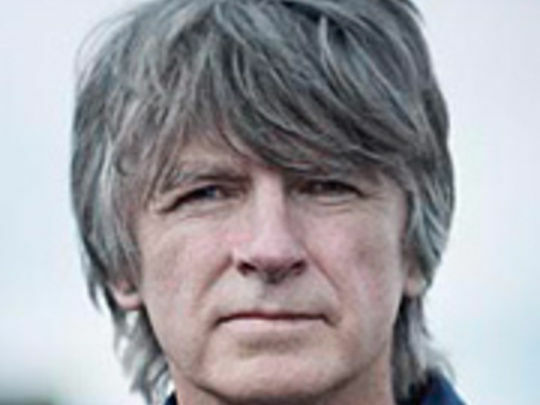 Tapped to join his brother Tim's band Split Enz at the age of 18, Neil Finn went on to pen the band's first chart topper 'I Got You,' then found major international success with group Crowded House. Elsewhere the legendary musician has shown his gift for memorable melodies — and genuine moments of experimentation — across four solo albums, two very different recordings with his brother, the soundtrack for movie Rain, and excursions with Pyjama Club and all-star ensemble 7 Worlds Collide. Creating New Zealand's first local hit involved a lot of trial and error, as a company best known for making radios grappled with how to make records. Sixty-six years later Neil Finn visited musician Jim Carter, whose Hawaiian-style guitar is part of the magic of the original 'Blue Smoke' track. Finn "gently persuaded" Carter to help him record a new version on a laptop in just a few hours. Alongside newsreel shots of WWII soldiers, this evocative clip features footage of two musicians from different generations sharing memories, and making music about saying goodbye. 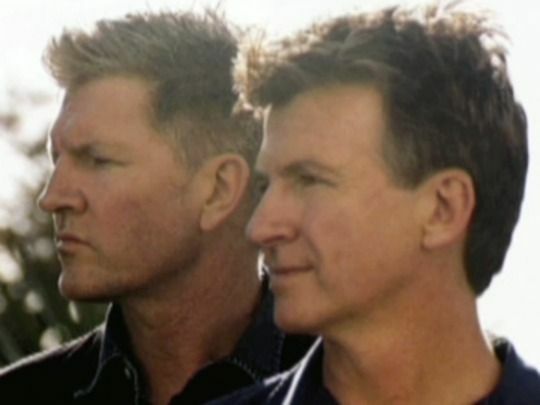 This episode of C4's music series Homegrown Profiles looks at the long and distinguished musical careers of Kiwi music icons Tim and Neil Finn. The programme covers the early days of Split Enz, Neil joining the band at the age of 18, and Tim leaving in 1984; plus Neil forming Crowded House, Tim's short stint in his brother's band, the Finn's solo careers, and their two albums recording as the Finn Brothers. Jane Yee's interview with the brothers is revealing and fascinating, and includes great early Split Enz footage. 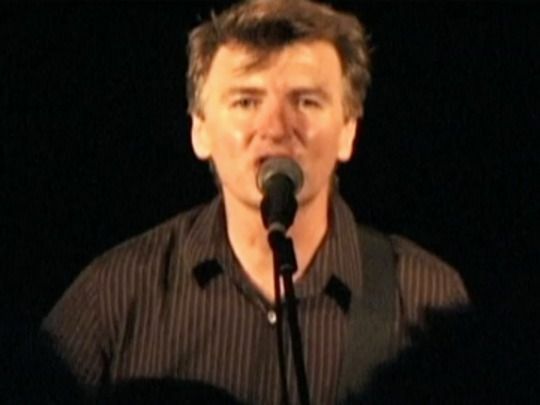 This documentary follows a 2001 Neil Finn tour of his bottom-of-the-world homeland. Finn challenged his perfectionist instincts by playing with a changing local line-up at each gig: mostly unknown fans offered a chance to “glisten like a pearl”. The performers ranged from veterans to teen guitarist-singer Jon Hume (four years away from the Australian Top 20 with band Evermore). In Dunedin the performance survives drinking rituals and uninvited stage guests; in another moment, a shy 14-year-old piano prodigy segues from Mozart into Split Enz classic 'I Got You'.